Ariana Grande has been called out. 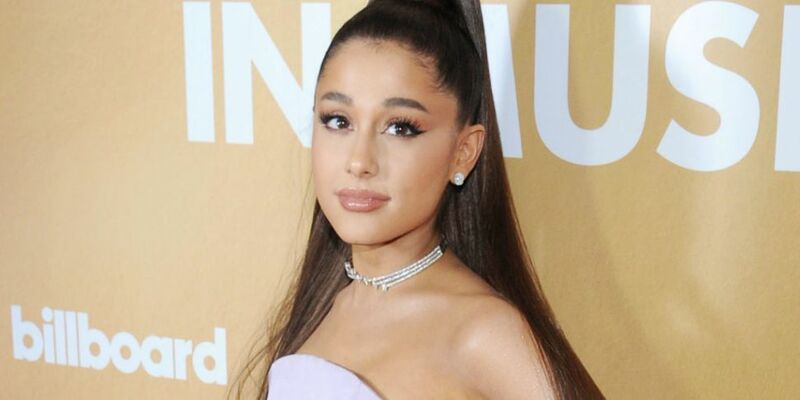 Ariana Grande has been called out by rapper Princess Nokia over her latest song 7 rings. The rapper is accusing her of ripping off one of her songs. Princess Nokia took to Instagram on Friday evening playing 7 rings and her track Mine which was released in 1992. She says there are striking similarities in particular to the lyrics of the song. It appears the video has since been removed from Princess Nokia's account.